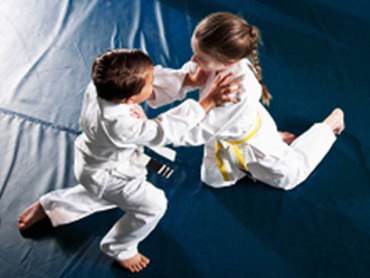 Our program is based off our unique and fun Character Development curriculum where our students learn how to develop themselves into a Champion in Life through the principles of black belt that include courtesy, modesty, perseverance, integrity, self-control, and indomitable spirit. 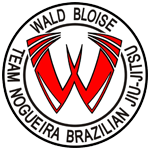 Our Brazilian Jiu Jitsu class promotes the concept that a weaker person can successfully defend against a stronger assailant by using leverage and technique. Jiu Jitsu is the most complete and efficient form of self-defense in the world. It is also a powerful form of therapy to address issues of insecurity, and low self esteem. Our Muay Thai classes are an intense combination of aerobic and anaerobic cardio workouts to get our students fit and better able to apply their Muay Thai skills and techniques. Beginner Classes Enrolling Now! Brazilian Jiu Jitsu In Palm Beach Gardens Teaches Effective Self Defense!